This video player supports all types of video format and audio format, also plays ultra high definition video HD files. 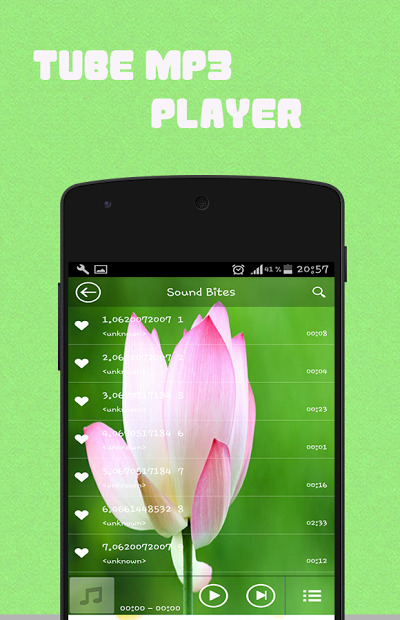 It has also a converter feature from video to mp3, to download your favourite music. 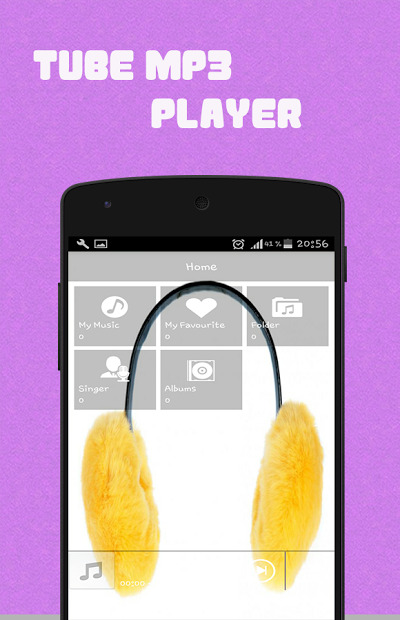 It can be your default music player also. It has intuitive controls and its easy to use.